How to solve the problem "This audio format (AC3) not supported"? Where to get the correct codecs? Proper - place where there is everything - XDA forum. 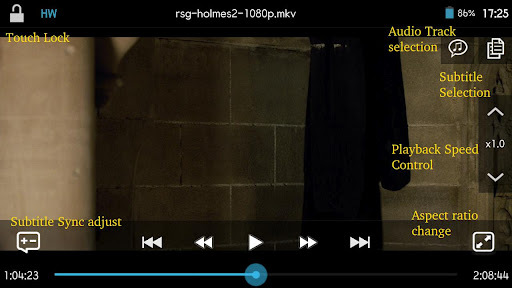 If you like to watch movies on devices with Android probably faced the problem when your favorite video player says: "This audio format (AC3) not supported". This happens with some types of files that use certain codecs. If earlier, for example, Mx Player easily opened all formats without problems, now the codecs must be installed separately. While we often hear that those codecs, which offers Mx Player for download from Google Play Store are not suitable. 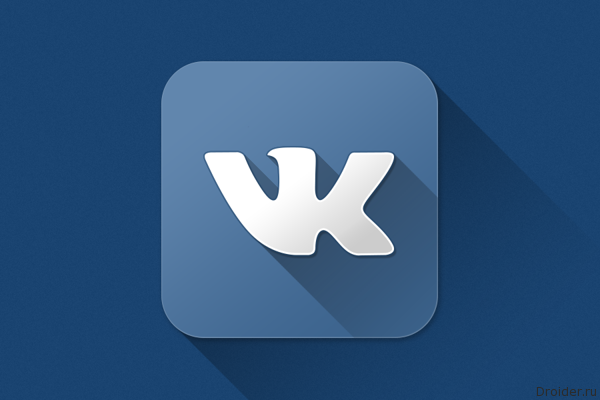 Social network VKontakte has enabled AutoPlay videos in the news feed of users and pages communities. 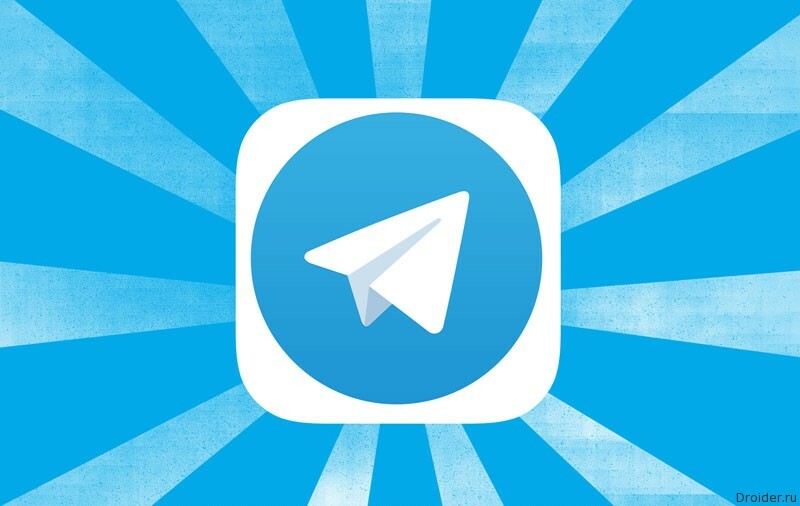 With Telegram update (version 3.11) has acquired cloud storage in which you can upload photos, documents and other files. 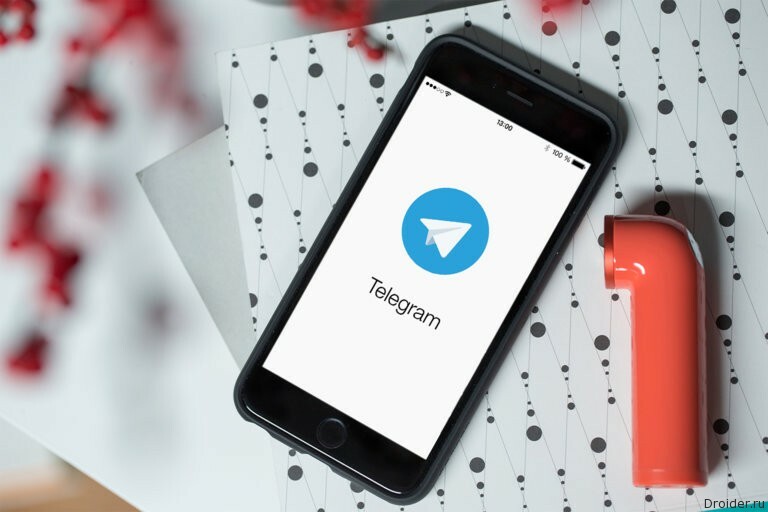 While the web version of "VKontakte" is going to redesign, the developers have completely updated the Android app of the social network. So how to work this console. 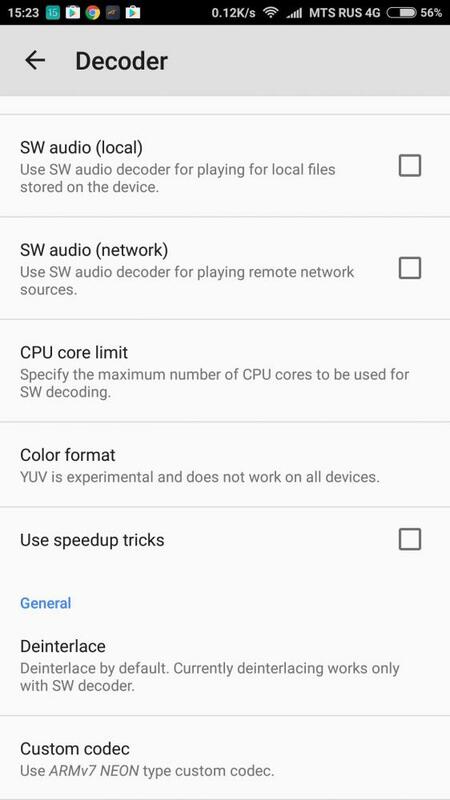 The device running the Android operating system from Google, connects to TV or other display output that supports HDMI or composite input. To get started, Tivion B2200 must be connected to a Network via Wi-Fi or Ethernet. For watching movies and playing other content, you can still use a flash drive or external hard drive. 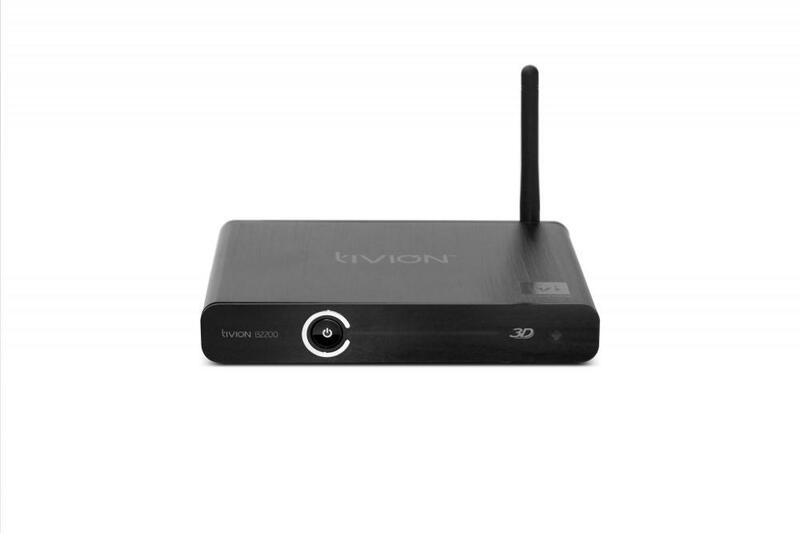 If you want to play, watch any TV shows and movies on the big screen of your TV, but do not want to spend money to buy expensive Smart TV TV, you should carefully look at the "smart" console Tivion B2200, built on the OS Android 4.2. The device will give your TV a new life and open a huge world of entertainment for the whole family. Dual console, optimized for online video viewing (pre-installed services ivi.ru), games, surfing the Internet and communicating on social networks. More and more tasks for laptop, we solved the Internet using browsers and web services. It is logical to assume that the sites are the main consumers of battery power in portable computers. In Order to try to end the agony of choice will try to present their subjective thoughts on this matter and will try to convince you that today to choose the device really can be simple. And quickly. I am often asked about which smartphone to choose. Probably once you read http://droidnews.ru means interested in technology, at least mobile. And therefore I do not exclude that I often hear a similar question, supported by arguments in the spirit of "you the programmer". 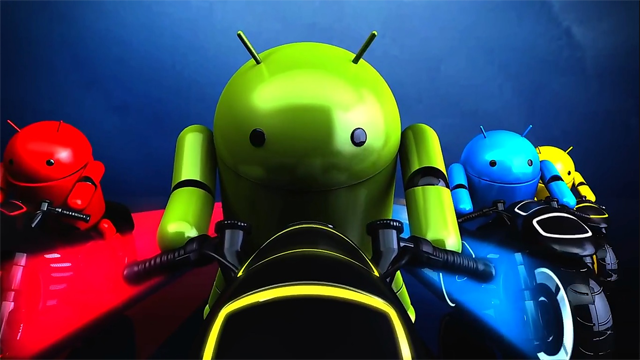 In the mobile market Android OS is already about 80%. Let's think about what prevents her to go to the same rapid conquest of the PC market. 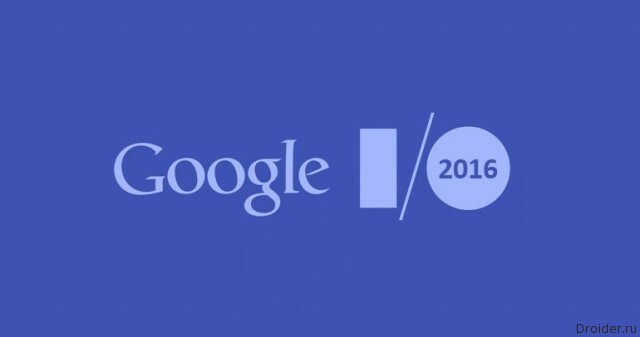 March 14, 1994 an event occurred that is significant to the entire Open Source community. 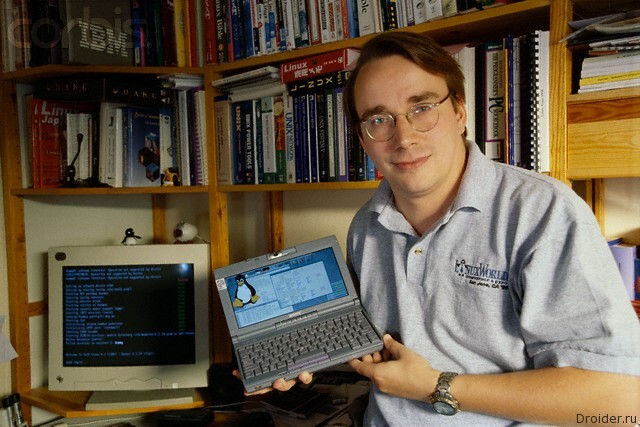 Saw the light of Linux kernel version 1.0.0. By the way, the latest version at the moment 3.19. Rumors about the upcoming VR Glasses confirmed. 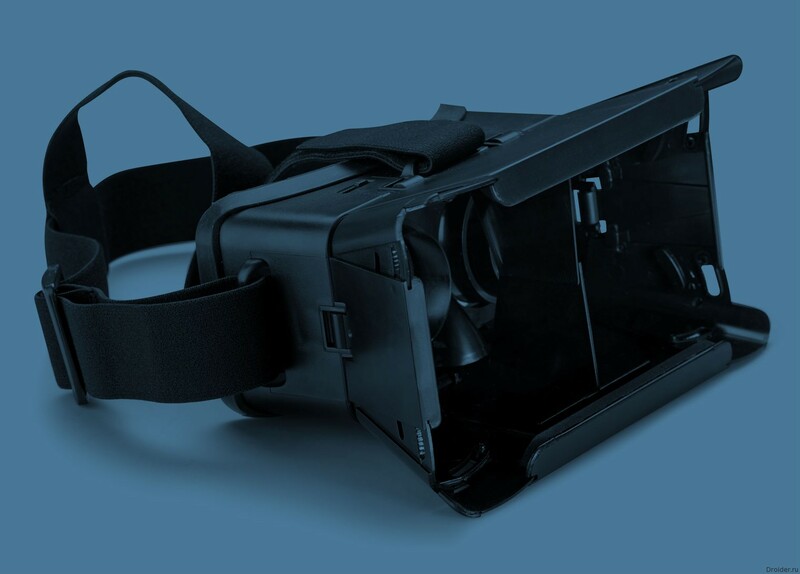 French company Archos officially introduced to the public his version of virtual reality helmet. 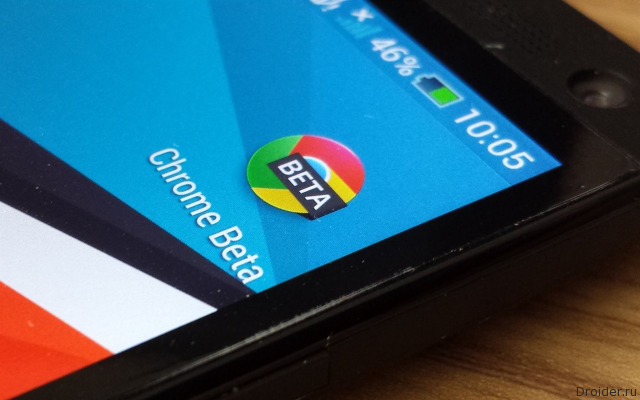 Here is the first material from a series of articles on the customization possibilities of Android devices. In it we talk about the features of Android such as widgets and live Wallpaper, consider the process of replacing the lock screen and analyze in detail several different types of modern keyboards. Microsoft are funny policy. To anybody it was not boring, they are chucking a lot of effort, time and money in attempts to develop and promote its own mobile OS Windows Phone. Buy Nokia, which they released devices. Then Nokia release a couple of gadgets on Android, and then we find out that this won't happen because Microsoft decided to cover the shop and finally give priority Windows Phone. You no longer Nokia X Asha. Microsoft has just unveiled a Nokia 130 ultra - affordable feature-phone, which is sold for just €19 (about $25) before taxes and subsidies. 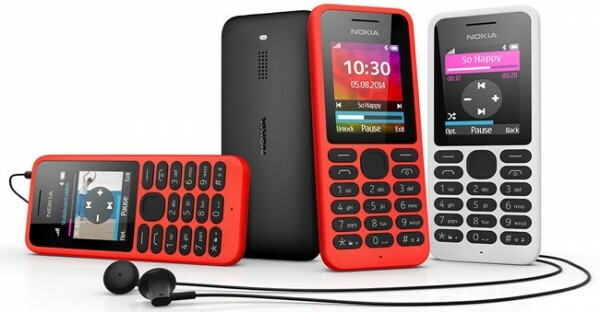 One look at the exterior of the device is nostalgia, Recalling what looked like a Nokia device in the past. For example, that only is the physical keyboard which is rarely found on modern phones. 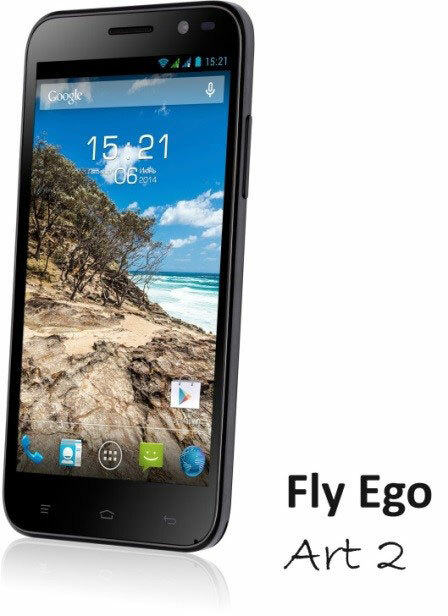 The Fly Brand is volmyansky smartphone EGO Art 2 (IQ 455 Octa), embodying a balance of price and technical capabilities. The concept of novelty can be briefly described as "style and high functionality." Smartphone EGO Art 2 is designed for users who need a combination of performance, reliability and usability in one device. The new version of media player DicePlayer. The application supports most popular video formats including AVI, MOV, MKV, FLV, 3GP, 3G2, ASF, WMV, MP4, M4V, TS, MTP and M2TS. Lazy Media - look, listen, read, play! LazyMedia is an application is an aggregator of popular media services, allowing you to watch, listen, and download content on Your smartphones, tablets, and Android TV. 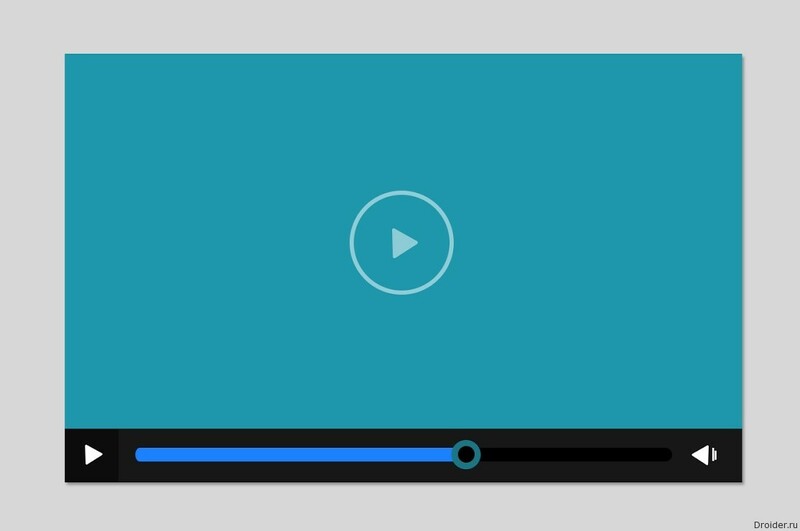 One click app transformirovalsya of online video player in an audio player, a library or the app store. 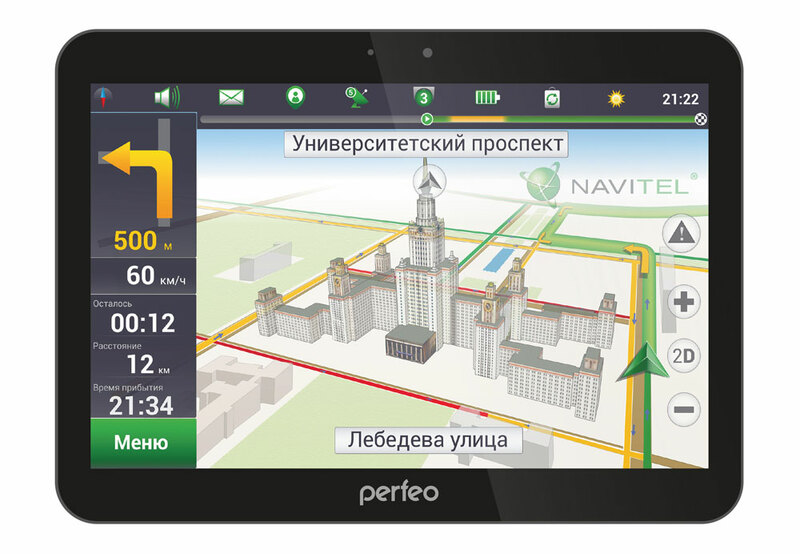 The Company Videoservice, manufacturer electronic devices under the brand Perfeo, represents in the Russian market a full-featured tablet computer Perfeo 1019-IPS Android OS 4.2 Jelly Bean, equipped with 10-inch IPS high resolution screen, a Quad core processor from MediaTek Inc., all the necessary modern means of communication (3G, Wi-Fi, Miracast, Bluetooth, HDMI, USB OTG), a receiver of signals of satellite navigation GPS and a 5 Megapixel camera with autofocus. The novelty will be the best solution to work, and play, and the preinstalled Navitel Navigator will make the tablet an indispensable travel companion. 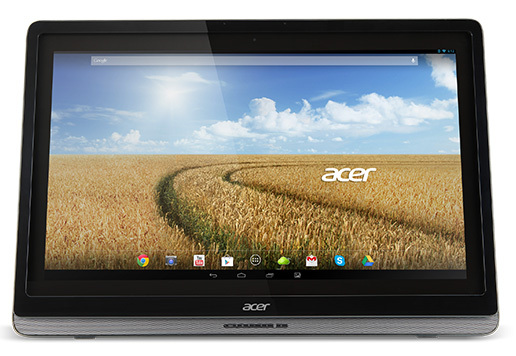 While its suggested retail price is less than seven thousand rubles. 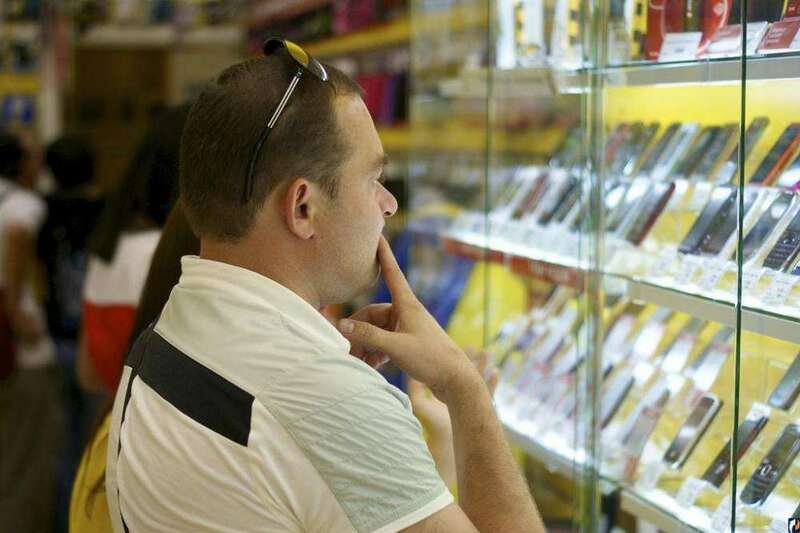 Sales in Russia will begin immediately after the Christmas holidays.